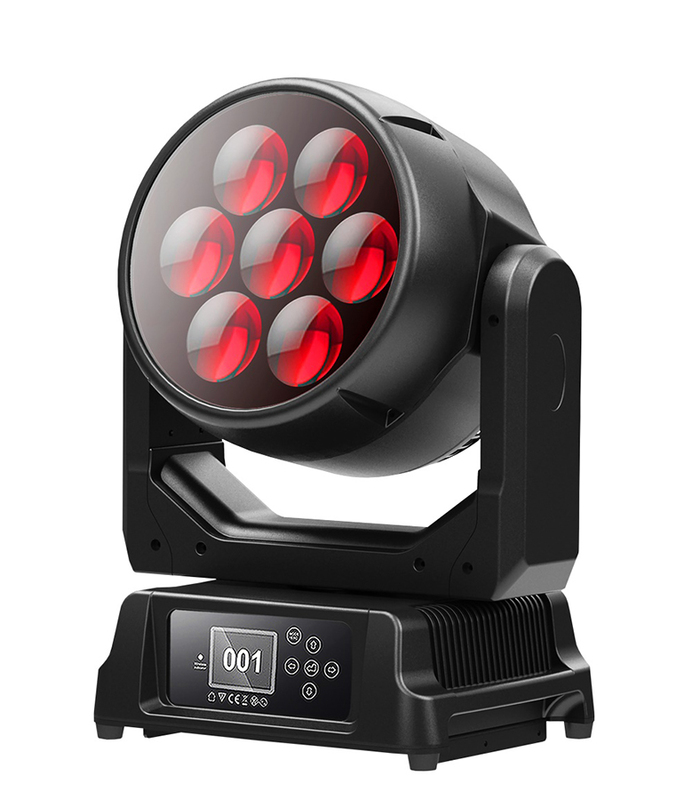 The RAYZOR 760 is also available in a compact and lightweight weather and dust protected IP65 version, the Proteus RAYZOR 760™, for use in any environment and under adverse conditions. 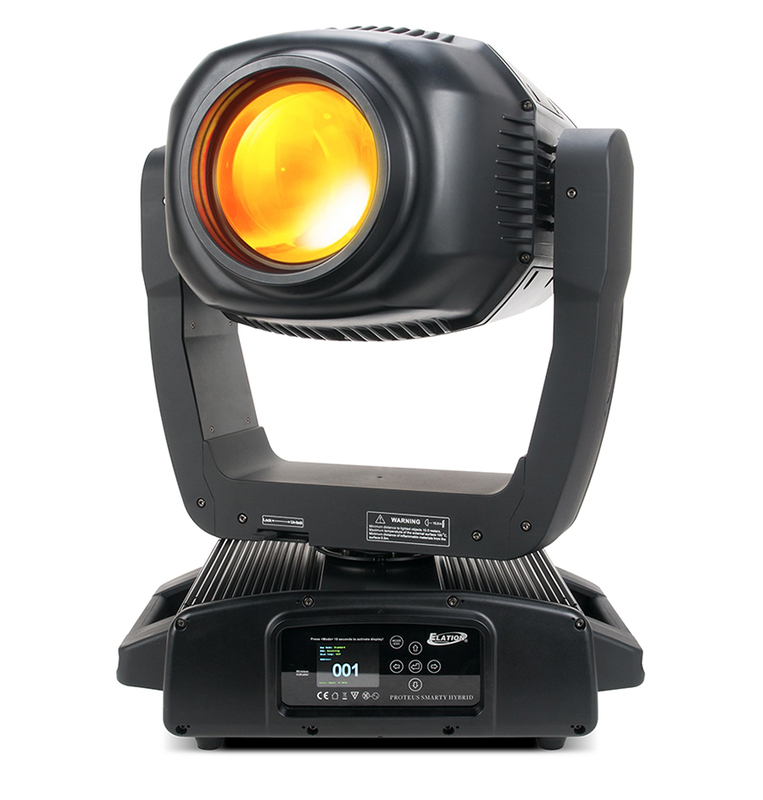 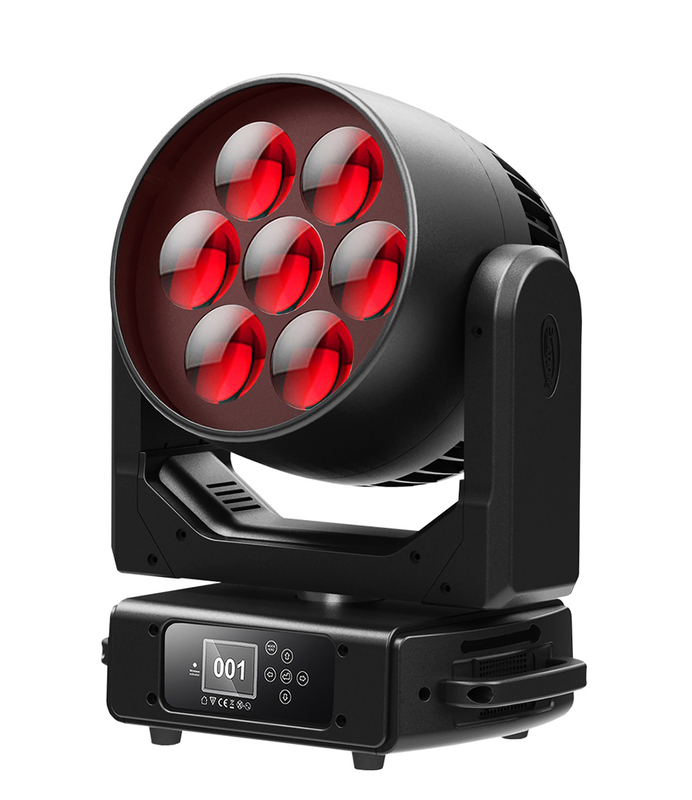 The Proteus RAYZOR 760’s multi-environmental IP65 design makes it the world's first IP65-rated luminaire with continuous pan & tilt rotation, giving designers the freedom to utilize this latest effect at any event, indoors or out. 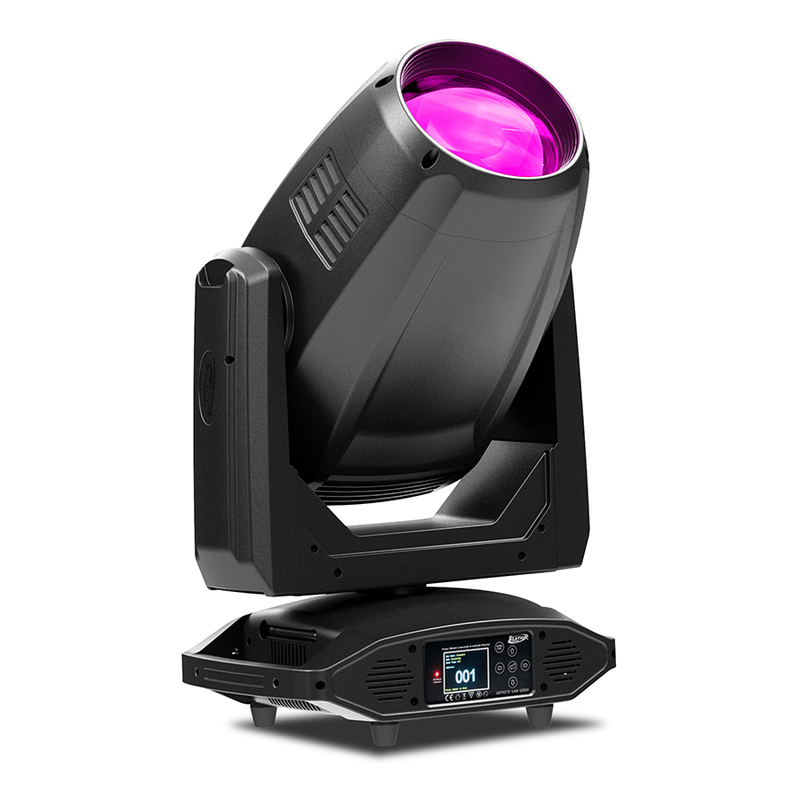 It offers the identical feature set and powerful output as the RAYZOR 760, allowing you to choose the right fixture for the application without compromise.